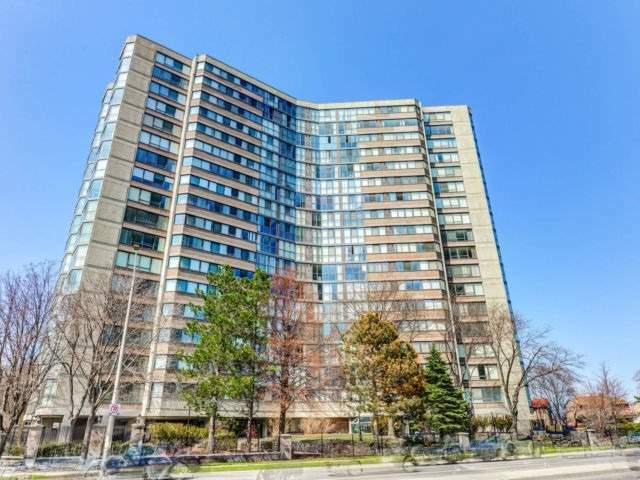 I have listed a new property at 4235 Sherwoodtowne Blvd in Mississauga. 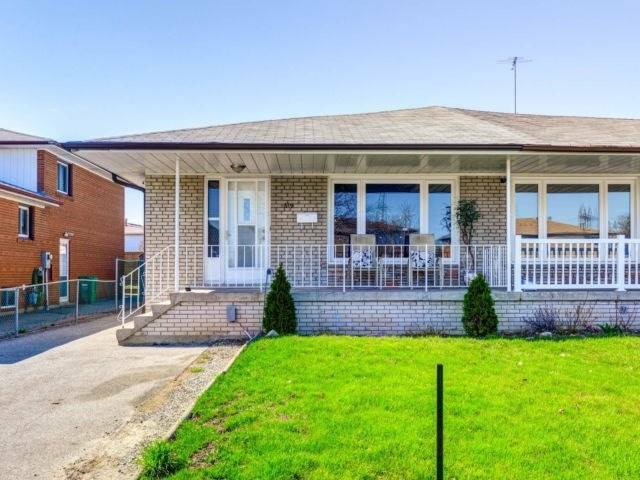 I have listed a new property at 619 Tedwyn Dr in Mississauga. I have listed a new property at 35 Boundbrook Dr in Brampton. 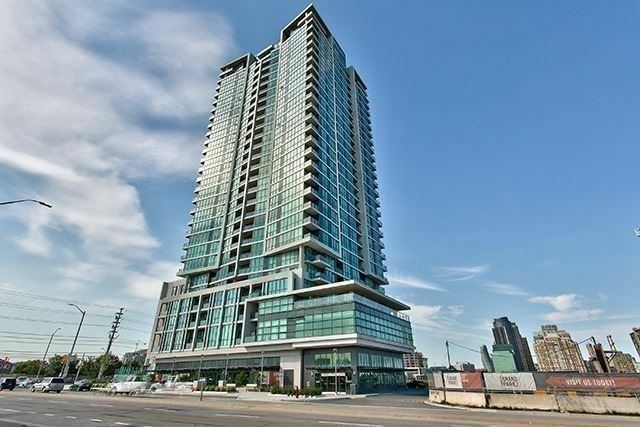 I have listed a new property at 3975 Grand Park Dr in Mississauga. 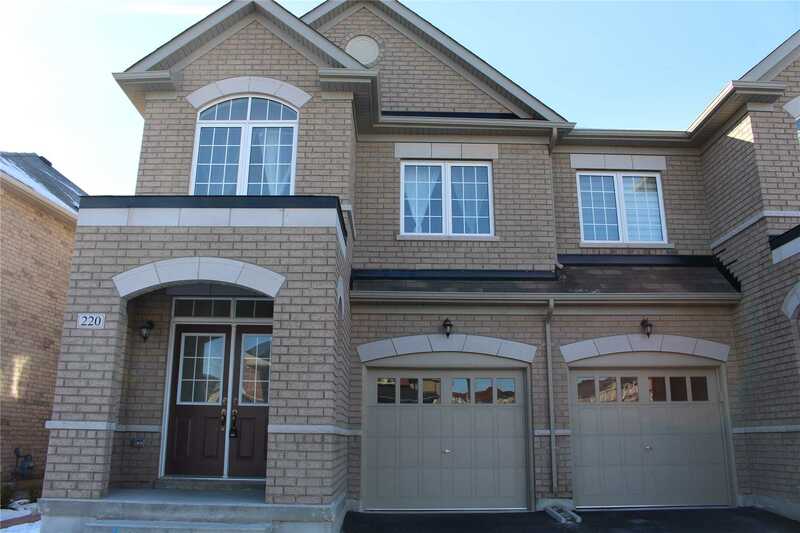 I have sold a property at 220 Elbern Markell Dr in Brampton. 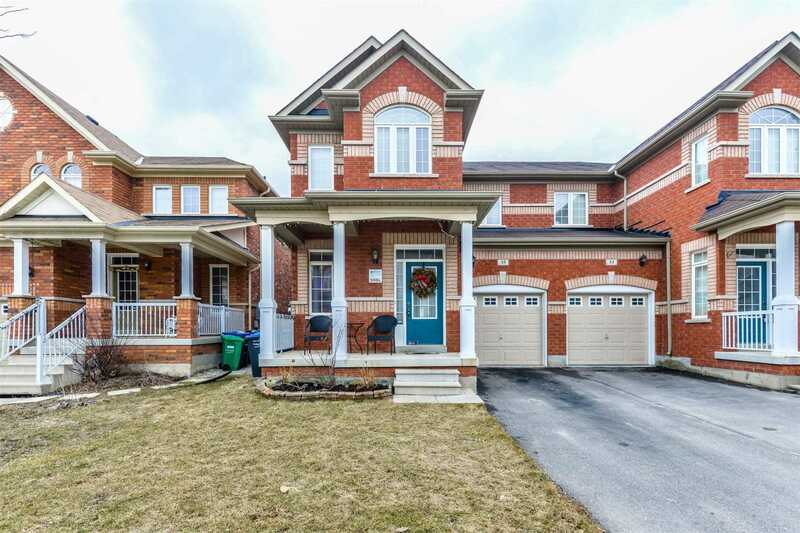 I have listed a new property at 220 Elbern Markell Dr in Brampton. 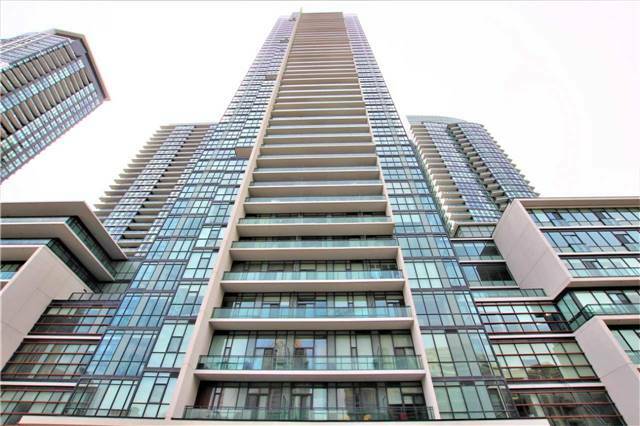 I have sold a property at 98 Falconer Dr in Mississauga. 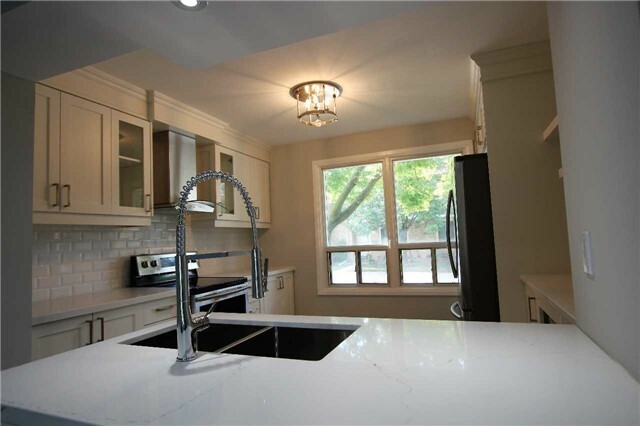 Located In Most Desirable Are Of Streetsville. This Home Is Move-In Condition With Almost Everything Updated. Brand New Doors(Exterior & Interior) Including Closet Doors, New Flooring (Laminate/Porcelain Tiles/ Broadloom) Including Floor Trim,New Kitchen With Quartz Counter Top, New 4 Pc Bathrooms,New Central Air, New Electrical Panel. I have listed a new property at 98 Falconer Dr in Mississauga.